*Hollywood, CA — The NAACP Beverly Hills/Hollywood Branch announced the complete list of honorees for the 22nd Annual NAACP Theatre Awards. Nicole Ari Parker – This year’s Spirit honoree is a seven-time NAACP Image Award nominee best known for her outstanding performance as ‘Teri Joseph’ of Showtime’s award winning original series “Soul Food.” Nicole has performed in For Colored Girls directed by Jasmine Guy, and “A Street Car Named Desire.” Nicole is a graduate of NYU’s famed Tisch School of the Arts, Circle in the Square Studio. 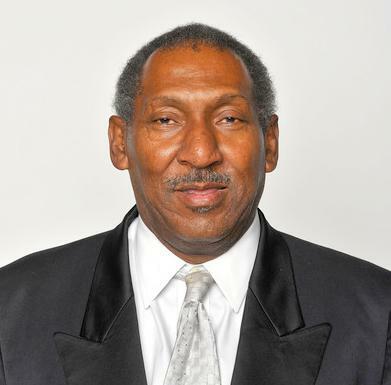 Willis Edwards –This year’s Humanitarian honoree was a longtime Vice-President and National Board Member of the NAACP, who passed away at the age of 66. He was a key force behind bringing national television exposure for the NAACP Image Awards and gaining a postage stamp image and a Congressional Gold Medal for civil rights icon Rosa Parks. Previous ArticleCalifornia Woman Addicted to '99 Cent Only' Stores: Spends $400 a Week!